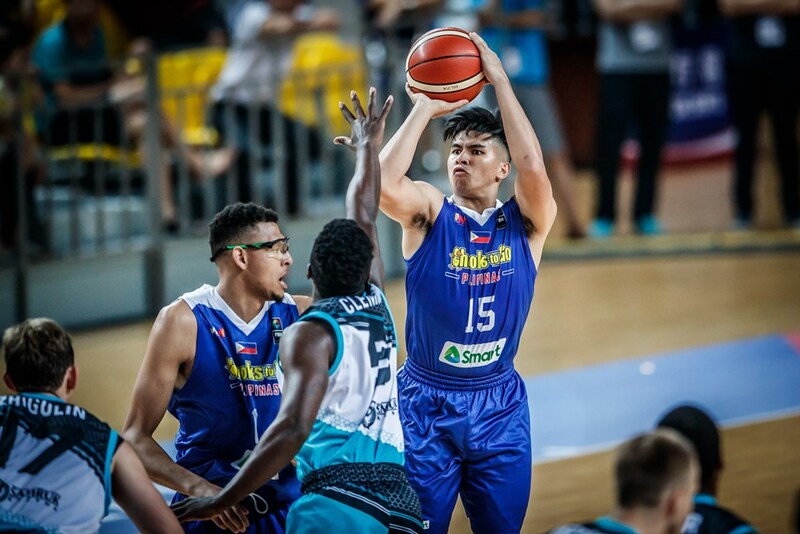 In line with SMART Communications' vision of supporting Philippine sports from the grassroots development to the national level, SMART Sports is collaborating closely with Philippine club team Chooks-to-Go Pilipinas in the 2017 FIBA Asia Champions Cup in Chenzhou, China. For the better part of the millennium, Smart, together with the MVP Sports Foundation, has helped Filipino athletes achieve their dream of making it to the global sports stage not only in basketball, but also in boxing, taekwondo, and cycling. Smart is glad that other Philippine companies are starting to join it in this mission of helping improve basketball in the country. "We started the Gilas program back in 2007 to help achieve the Filipino dream of reaching the Olympics and the World Cup," SMART Chairman Manny V. Pangilinan said. "Years later, we have found a partner Chooks-to-Go that can help grow the program. "This is what sports does to us Filipinos, it brings us together." Besides Gilas, SMART Sports has also supported a lot of club and collegiate teams in the country, hoping to inspire the Filipino youth. And the goal with Chooks-to-Go Pilipinas is still the same, to create role models for the youth and to create national team prospects for the country. "We at SMART Sports are supporting club and collegiate team. From our PBA team, TNT Katropa, to the Ateneo Blue Eagles and the San Beda Red Lions, we have helped build that have honed its players to become role models both on and off the court," said SMART Sports head Epok Quimpo. "It's the same passion that we share with Chooks-to-Go Pilipinas -- to inspire Filipino players to serve the country." Seeing the commitment of Chooks-to-Go, SMART Sports is reciprocating the good will by helping the China-bound team. "Together with the Filipino people, we wish Chooks-to-Go team all the best," Pangilinan said.